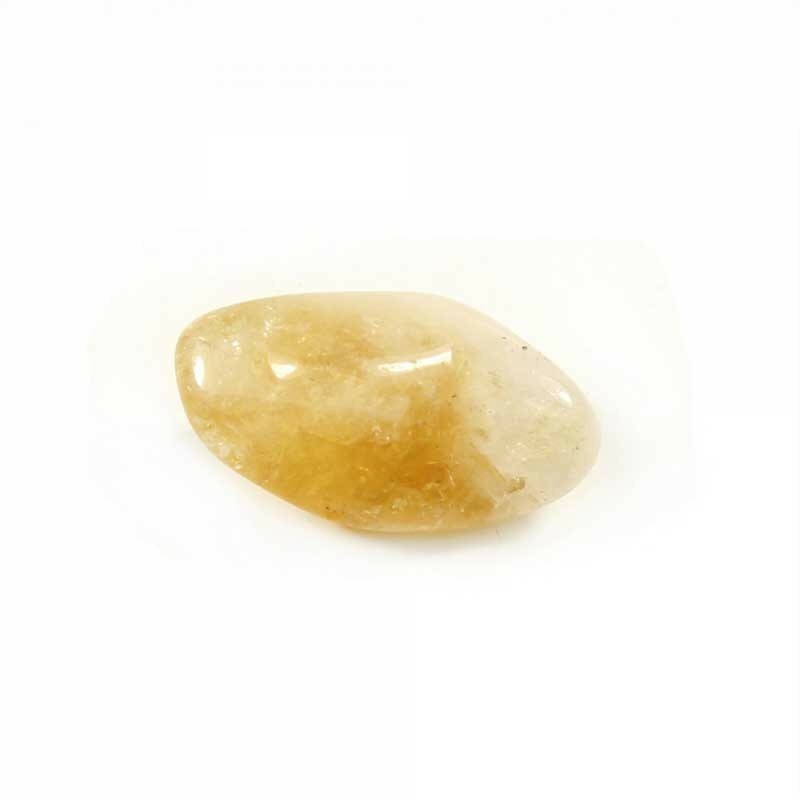 Citrine Gemstone is a very popular stone and is known as the "Success Stone". 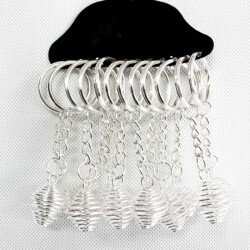 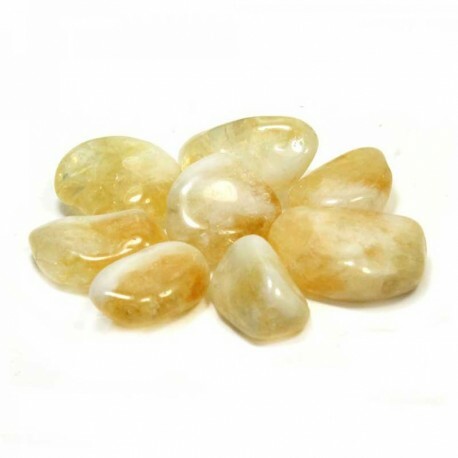 It is believed to increase prosperity and wealth and help decrease negative energy. 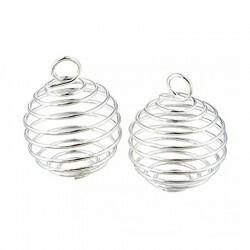 Perfect to complement your collection of gemstones! Citrine raises our self esteem and inspires light heartedness, warmth, hope and cheer.